Load-shedding and poor consumer confidence rocked vehicle sales in February, with new model sales declining year-on-year. Industry sales declined 3016 units compared to February 2018, according to the National Automobile Association of South Africa (Naamsa). 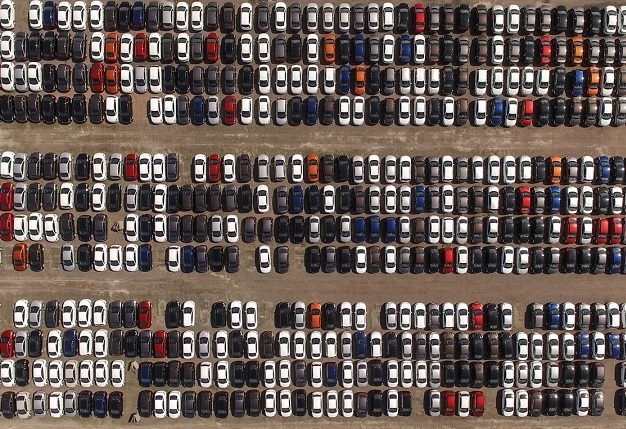 New vehicle sales ended the month on 43 251 units; 6.5% down on the same month last year. Despite the drop in sales thousands of vehicles are still being sold in SA with many more being produced and exported to global markets. 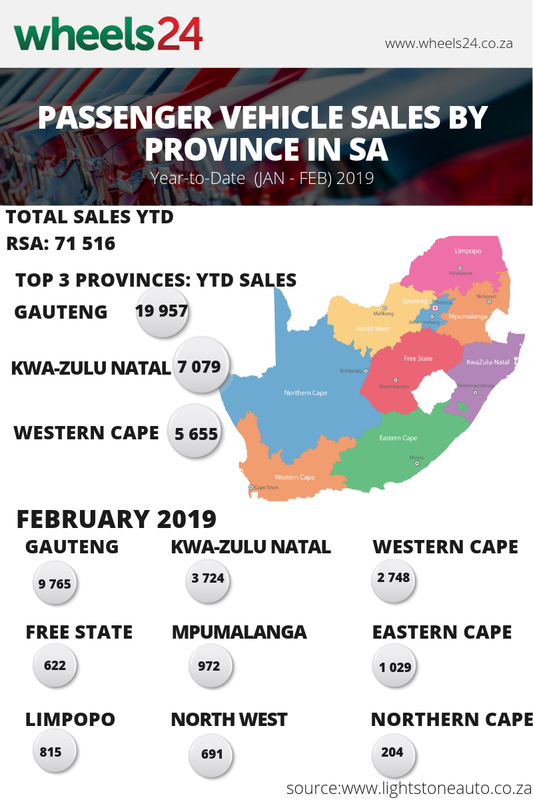 Locally, Gauteng leads the way with nearly 20 000 units sold (19 957) since January 2019, followed by KwaZulu-Natal (7079) and the Western Cape (5655).